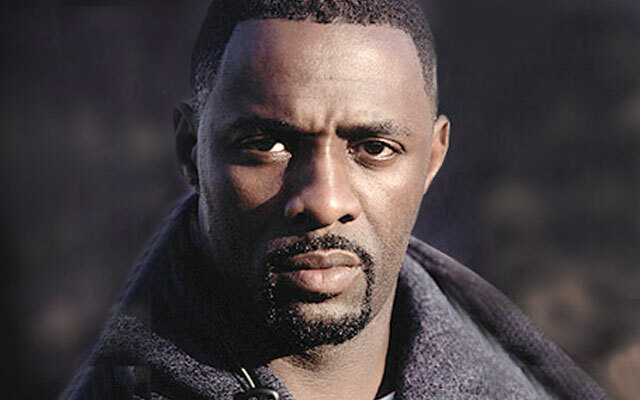 Idris Elba, the British actor, producer, singer, rapper, and DJ, who is best known for playing Russell “Stringer” Bell in the HBO series The Wire and Stacker Pentecost in Pacific Rim, is in early talks to play the villain in the next Star Trek film. It’s being speculated that Elba would potentially play a Klingon. According to Variety, details of Elba’s role are being kept under wraps. Early rumors suggest that Klingons would be the main villains in this movie, as they have not had a full presence in previous installments, but sources would not confirm if that was the case. Paramount and Skydance had no comment. Elba will star in Avengers: Age of Ultron, The Jungle Book and Bastille Day. Star Trek 3, directed by Justin Lin and starring Chris Pine, Zachary Quinto, Zoe Saldana, Karl Urban, Simon Pegg, John Cho and Anton Yelchin will hit theaters on July 8, 2016. The film will celebrate the 50th anniversary of the franchise.